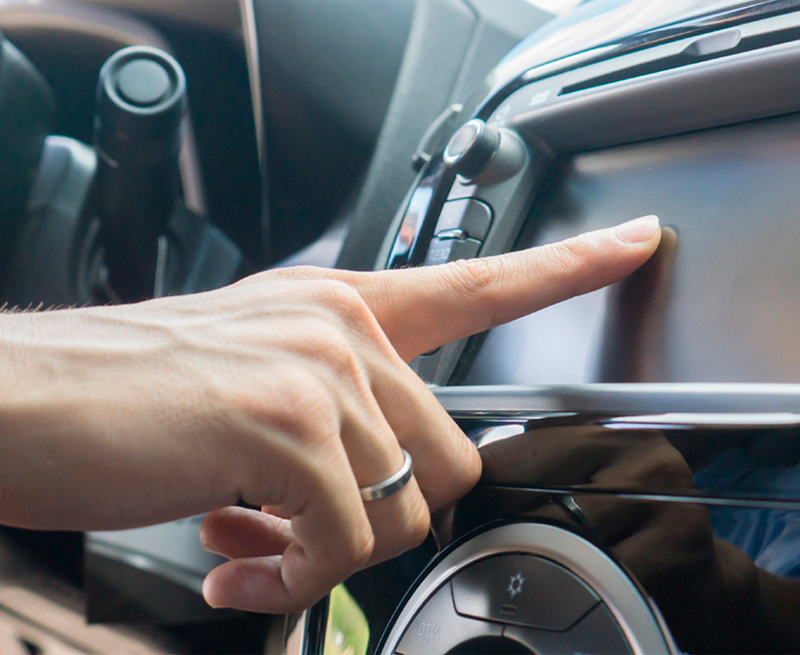 Why do you need a destination content system for Connected Cars? Although it is currently under development, in the not too distant future, cars will know the sports events and concerts taking place in real time. The connectivity of the car is here to stay. In Smartvel, we have developed a destination content system for Connected Cars that has information about the destination to which passengers are directed, offering multiple activities so that they can enjoy the destination to the fullest. 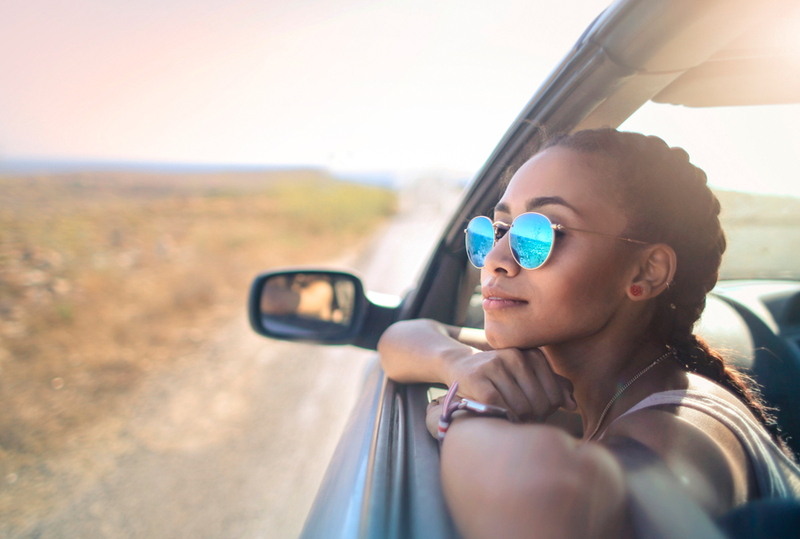 Technology is constantly evolving and the fact that cars are connected opens infinite possibilities to amaze your travelers. What distinguishes our destination content system for Connected Cars? The destination content system for connected cars that we have developed in Smartvel is based on an exclusive technology that allows to collect from hundreds of sources everything that happens at the destinations. We are a reference in destination content for the tourism industry, helping in the digital transformation of customer touchpoints, as well as improving them and creating new interactions. We add value to the customer experience during all the stages of the customer journey thanks to the relevant content about what to do at the destinations. If you’re thinking of improving your customers’ experience, let’s talk! 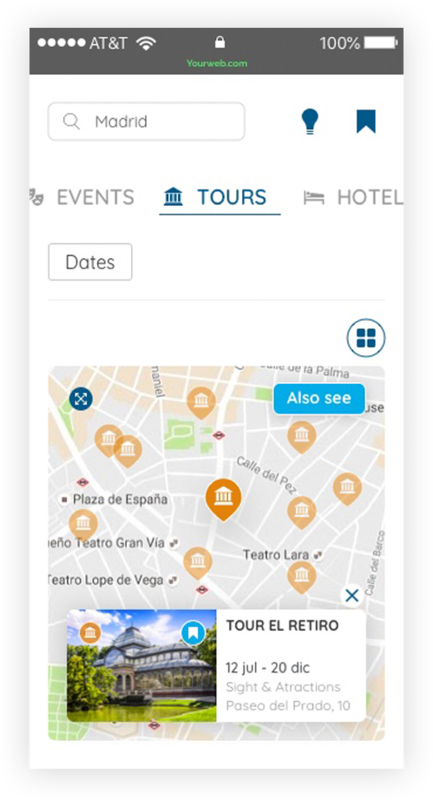 Offer your clients an up-to-date geolocated platform of dynamic content about everything there is to do at any destination in the world and can be fastly and easily integrated within any APP, web or web mobile.